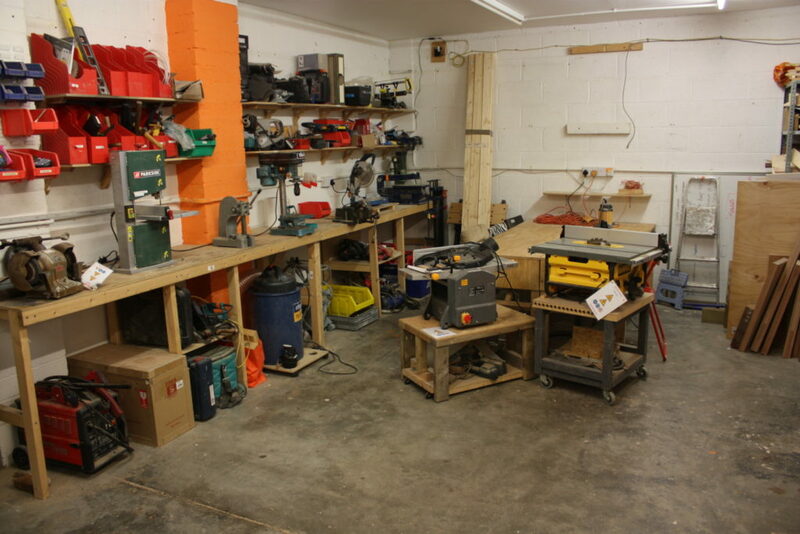 The wood workshop has a good range of hand and power tools for virtually any wood working job. Use the thicknesser planer to prepare your material, followed by the table saw or chop saw to cut it down to size. We have a couple of pillar drills as well as various electric drills and a good selection of screw drivers, hammers and other tools. There is a small vertical band saw for light cutting duties and a router for making the edges nice. 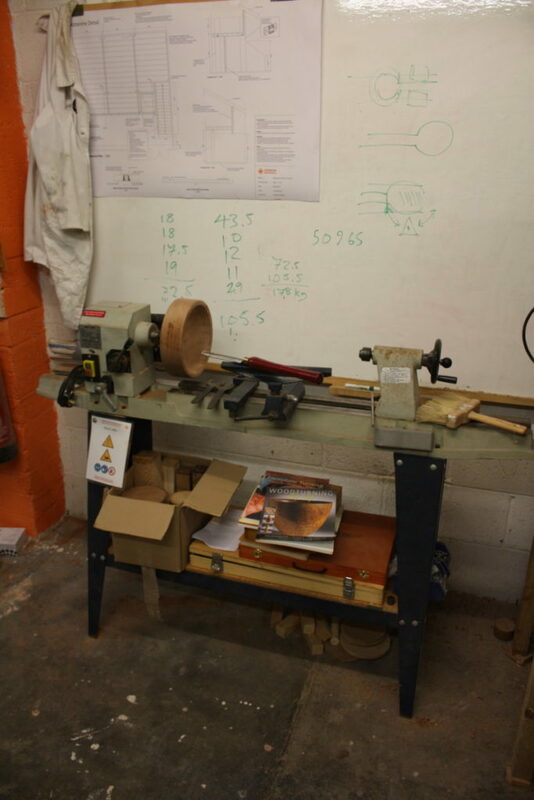 If you’re feeling more creative use the wood lathe to turn down some nice oak. There is room to work with large sheet material and the benches can be moved around to suit.